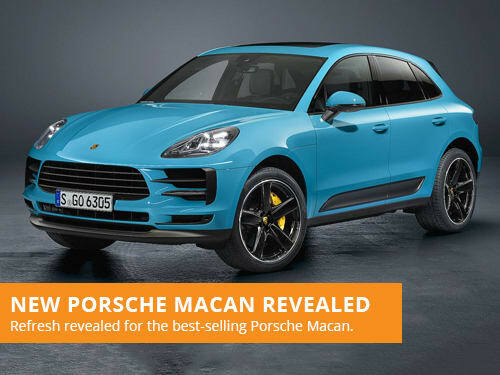 Porsche have revealed a refresh for their best-selling Macan SUV model, with a new infotainment system and variety of other improvements. 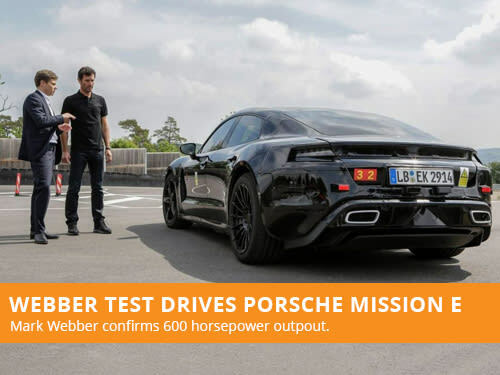 Porsche have released the first video showcasing the Porsche Mission E being test driven by Mark Webber, confirming a 600bhp output. Unexpectedly, Porsche revealed a new concept at this years Geneva Motor Show, the all-electric Porsche Mission E Cross Turismo Concept. Porsche Motorsport have revealed the second generation Porsche 911 GT3 RS, the most powerful non-turbo Porsche, prior to Geneva. Porsche have claimed that their upcoming electric sports vehicle, the Porsche Mission E, will charge twice as fast as a Tesla model. Porsche are making strides to a greater use of electric technology in their line-up, with a future featuring Porsche Mission E and hybrid models. Despite Porsche and other brands investing in autonomous technology, Porsche have promised to be ‘one of the last’ to offer a steering wheel.